A business growth is measured in terms of reduction of operational costs, revenue growth, increased efficiency and improved customer experience. How could AI help improve each of these parameters? 1. Reduces Time and Saves Money: AI automates routine tasks and processes thereby saving time and money. 2. Enhancement of Productivity and Performance: Without enhancing the operational efficiency, one cannot expect a growth in productivity. AI helps in improving the performance of a business. 3. Aids in Quicker Decision-Making: Based on the outputs derived from cognitive technologies, AI aids a CIO to make faster and better decisions. 4. Reduces the Chances of Error: If the smart technologies are set up accurately, AI can help reduce the chances of error. Automation naturally reduces the probability of human error. 5. Predict Customer Preferences: No wonder that we easily understand the significance of improved customer experience (as we often shuffle between 2 services all because of this reason). AI analyses the insights to predict customer preferences and provide a better, personalised experience. 6. Generate Quality Leads: It is humanly impossible to mine a vast amount of data in a small time and generate excellent leads- AI is capable of doing this. This will help an organisation to expand its customer base. 7. Business Optimisation: By optimising a business we mean to use the workforce, the machinery and other resources in a best possible manner. AI accomplishes exactly the same thing for us thereby help you achieve cost-saving targets. 8. Increase the Growth of Revenue: By identifying and maximising multiple sales opportunities, AI would help you increase revenue. 9. Offers Intelligent Advice: AI would help a CIO to grow expertise by improving the power of analysis via offering support and intelligent advice. On an average, it has been noticed that 30% of customer calls regarding order status could be managed by AI. Herein, the tricky question before the CIOs is whether AI could add value to manage critical interactions as well. 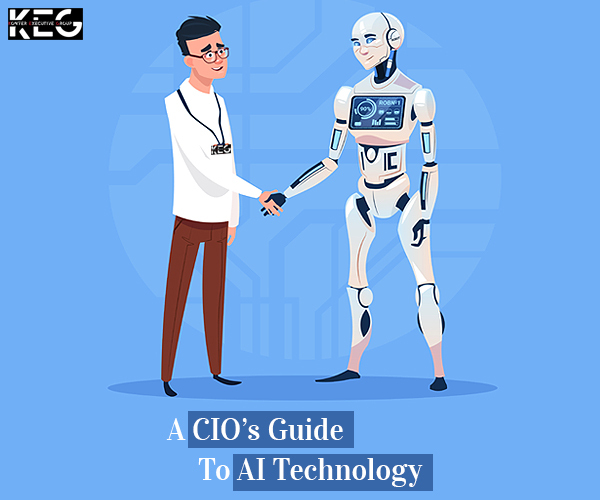 If a CIO knows how to apply AI in those points to garner additional business value, we can say that the person knows his/her job perfectly well and also has a complete knowledge of the utility of AI technology. These people are capable of segregating the hype from reality and utilise AI for more productive outcomes. 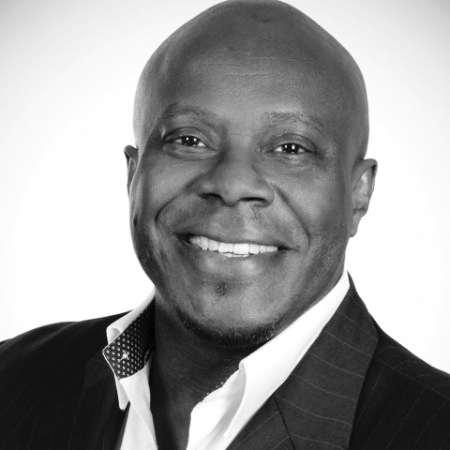 Today, many organisations contact reputed services for international executive search and specify them their requirements about a CIO wherein a knowledge and experience on AI hold immense importance. We understand that accelerating interest in AI is forcing the CIOs to build a hurried AI strategy. However, this trend might cause more harm than good like what if the AI strategy would backfire and give rise to a faulty investment plan? We need the right CIO with a deep knowledge of AI. Next Next post: One year to Brexit: Is the Fatigue Still Stinting UK Economy Growth?